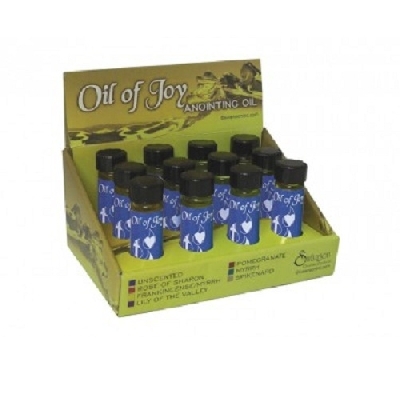 Our anointing oils catalog includes anointing prayer oils from the finest manufacturers. Abba Anointing oils are made from oils imported from the Holy Land. 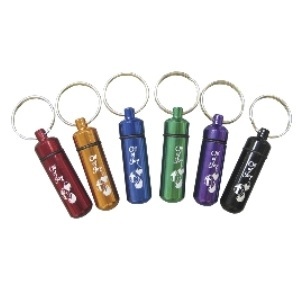 Anointing oils are also carried that are manufactured by Ein Gedi, a company that manufactures a large variety of anointing oils in different kinds of packaging and bottles. Their anointing oil is made of pure Virgin olive oil. We also carry holders and containers for your anointing oils from necklaces with anointing oil holder pendants to alabaster jars from the Holy Land. 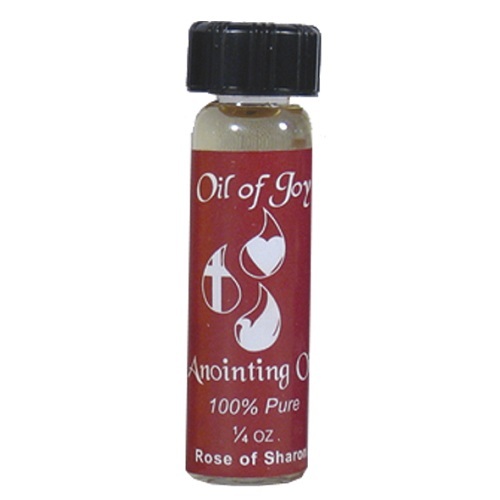 Anointing oil sizes range from 1/3 oz to 4 oz altar sizes and larger. 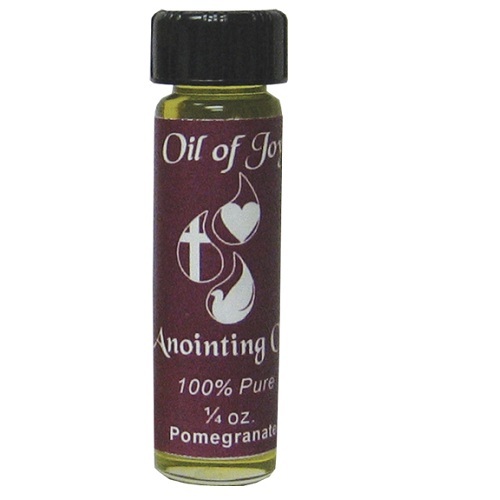 Anointing oil fragrances are based on biblical scents and Scripture references.